Back in May 2013 we reported about how Veronika Scott, a young design student, had come up with the brilliant idea of making coats that could turn into sleeping bags for homeless people of Detroit. 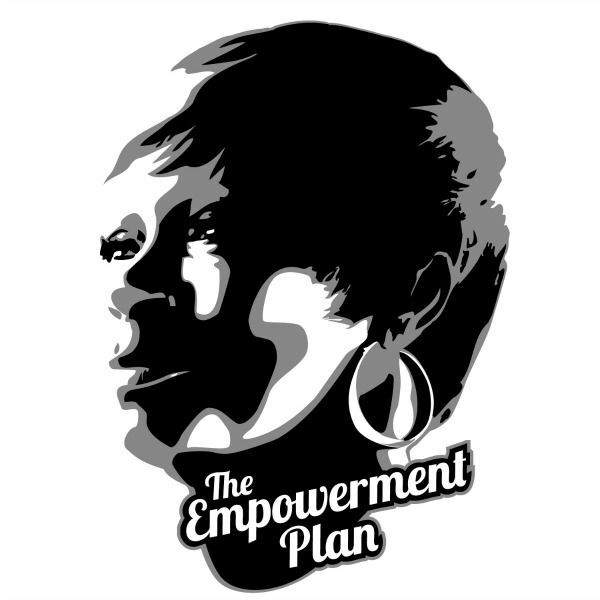 The Empowerment Plan has become so popular and successful that many media outlets have reported the story, hopefully inspiring similar projects in other communities. We believe in giving second chances to those who want it, and providing warmth to those who need it.